(Ljubljana, Slovenia – March 20, 2019) -- The CargoX Blockchain Document Transaction System (BDTS) was presented at the Blockchain and New Technologies in Energetics conference. 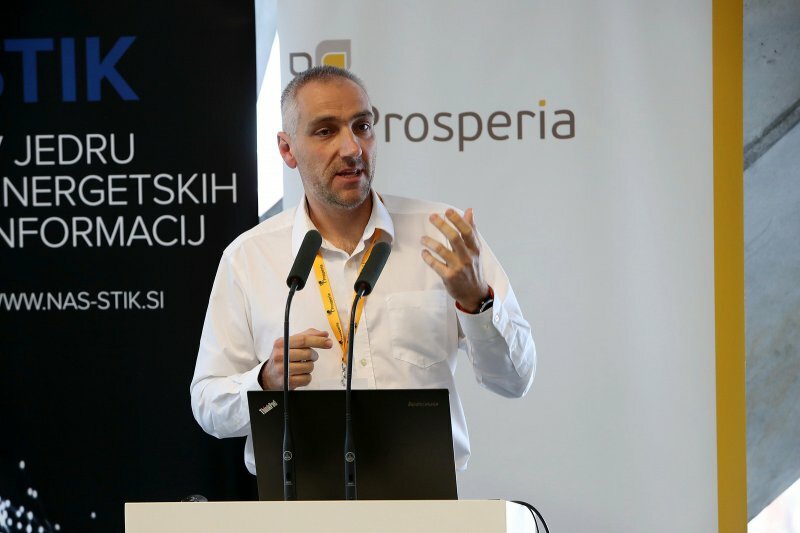 Jaka Mele, Chief Digital Officer of CargoX, spoke to the participants about the BDTS protocol, quickly showing how crucial document and certificate pathways in the industry have been modernized. “In the talks we quickly identified several opportunities where CargoX's Blockchain Document Transaction System (BDTS) could be applied instantly to solve the energetics sector’s real-world problems in Slovenia - handling and exchanging certificates of origin when trading with electricity, for example.” said Mele. IBM also presented their business-oriented private blockchain at the event. CargoX made sure that the differences between private and public blockchain networks were covered in detail, and explained that many fundamental benefits of blockchain technology are assured only by public blockchain architecture.